Right now on the Petco website there is a coupon that you can print for a FREE can of Friskies Cat Food. 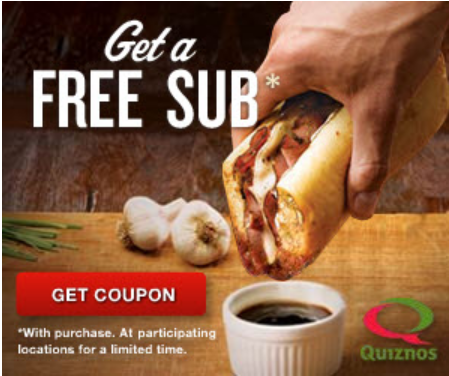 This coupon is valid through 10/15/13. For those of you that like to get photos printed, YORK has a promo you might want to take advantage of. Get 2 FREE 8×10 prints! Sign up with York Photo to upload, organize, and share digital photos online.